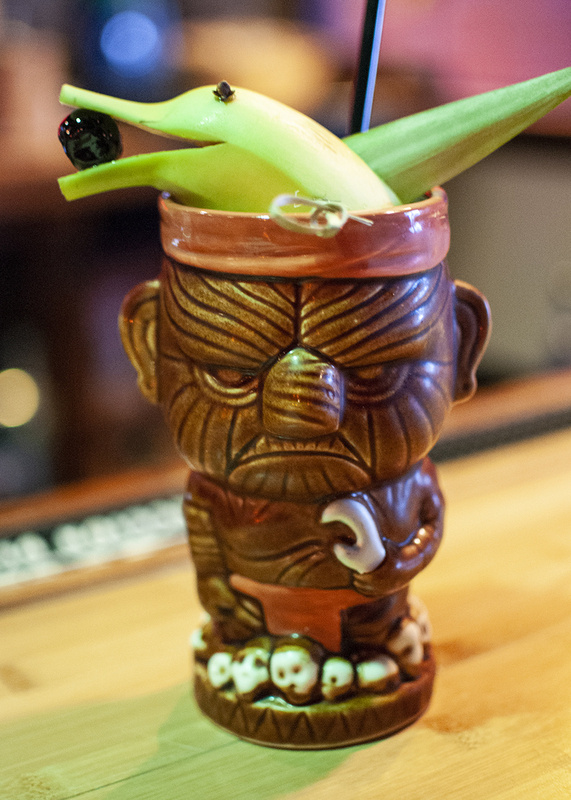 The Zombie is a classic tiki cocktail with a dramatic presentation at 4 Kahunas Tiki Lounge. Photo by Susie Geissler. When the Texas-born founder of tiki culture, Ernest Raymond Beaumont Gantt (a.k.a. Donn Beach) said, “If you can’t get to paradise, I’ll bring it to you,” he likely did not foresee the message applying to landlocked city dwellers in the modern day. In the mid-1930s, when Gantt’s Don the Beachcomber tiki bar debuted in Hollywood, the Great Depression had killed the average American’s ability to travel abroad. 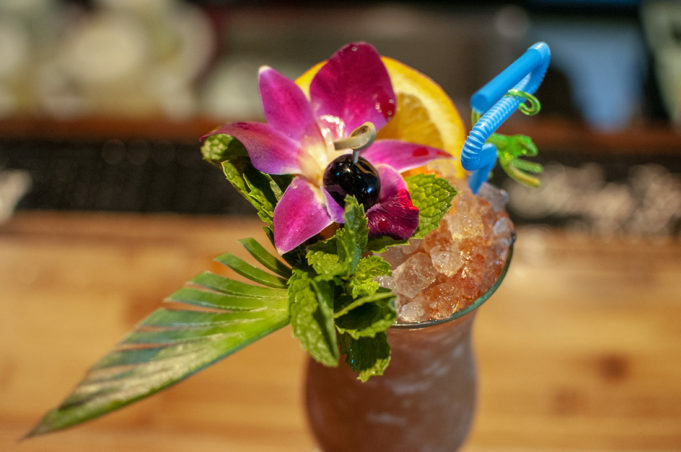 Some 85 years later, people today are finding traveling to exotic destinations equally unlikely, but four locals are aiming to resurrect Donn Beach’s ethos and transport you from the concrete jungle of Arlington to a South Pacific island retreat. Even the air inside 4 Kahunas Tiki Lounge carries you to the tropics. Instead of the exhaust fumes, hot asphalt, and stale beer of many dive bars, the aroma of flowers, tropical fruits, and spice prevailed as my guest and I snagged our seats at the thatched hut-themed bar. To be clear, my companion and I fully intended on stopping into 4 Kahunas for one drink and then bolting for dinner, but Brad Bowden, the bearded, Hawaiian shirt-clad cocktail veteran manning the bar made the place too inviting for us to worry about a trifling thing like food. Our 30-minute pitstop turned into a delightfully fun three-hour tour (a three-hour tour). I’m hardly a tiki lounge virgin, so I started with a drink unique to this bar. A mix of Canadian whiskey, maple syrup, and falernum served in the requisite angry pagan god-shaped glassware, the Canadian Castaway had a depth of flavor that transforms as you sip. Falernum is a sweet spice concoction essential to tiki drinks, and 4 Kahunas makes their own. The barkeep poured me a taste directly, and the vanilla, clove, and allspice were so rich, I could have drunk it straight. The Headhunter tiki drink at 4 Kahunas. Photo by Susie Geissler. 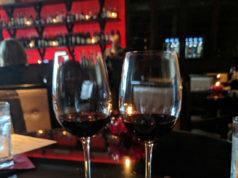 All the libations we enjoyed at 4 Kahunas demonstrated a painstaking attention to detail in both ingredients and presentation. The juices are freshly squeezed and the syrups made in-house. On the classic tiki drink side of the menu, I would recommend the Zombie, a potent but drinkable mix of rums capped off with freshly grated nutmeg. Another old standby, The Painkiller, was a lusciously creamy version of a Piña Colada that employs Navy-strength rum. 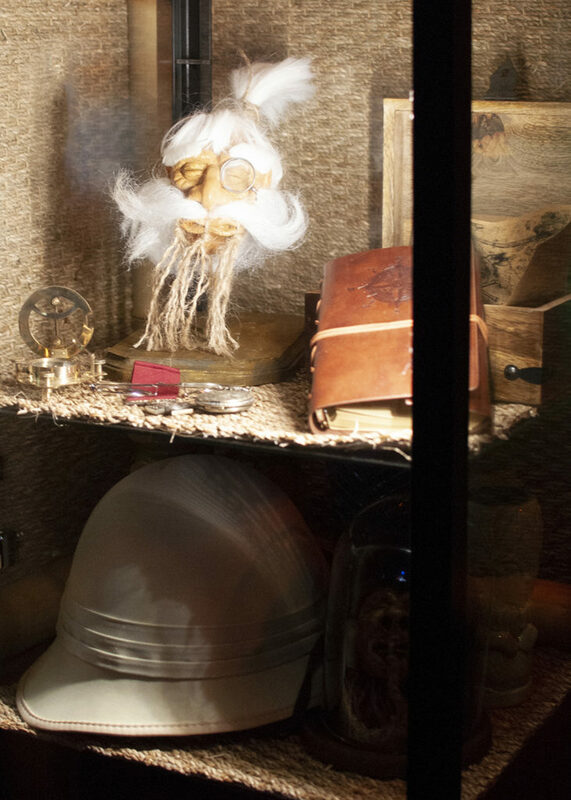 The Headhunter, a comically named match for the shrunken head doll included in the bar décor, is an amalgam of dark rum, cinnamon, liqueurs, and a banana blended together. The “legend” of Lord C.C. Bigsby and the 4 Kahunas lives on. Photo: Susie Geissler. Tiki drinks are deceptively strong, so we had to cut our voyage off before trying the aptly named Three Hour Tour. On my next visit, I hope to experiment with the bowl drinks designed to serve three to four people, like the Scorpion, Volcano, and Release the Kraken! Even the tiny space that houses 4 Kahunas is keeping with tiki tradition: Don the Beachcomber was located in a 13-by-30-foot room in a vacated tailor’s shop, and the world-famous Trader Vic’s evolved out of a one-room restaurant on a street that doubled as a daily cattle slaughterhouse route in Oakland. To stop customers from leaving his bar, Don Beach played a Hollywood-style trick of running a hose over the roof so people would think it was raining. 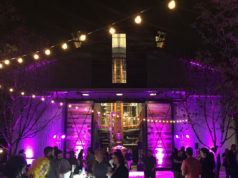 When we heard the sky open up last weekend, for a moment we wondered if our tour guide for the evening had played the same trick — as if we needed an excuse to stay longer in our little Arlington paradise. 506 E Division St, Arl. 682-276-6097. Checked it out a couple weeks ago — great place. The drinks are outstanding!! So happy that we finally have a tiki bar in the DFW metroplex! 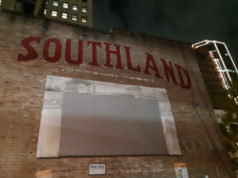 There are several more in the works from Fort Worth to Dallas, am looking forward to going on a tour of all of them one night – with a Lyft driver of course!